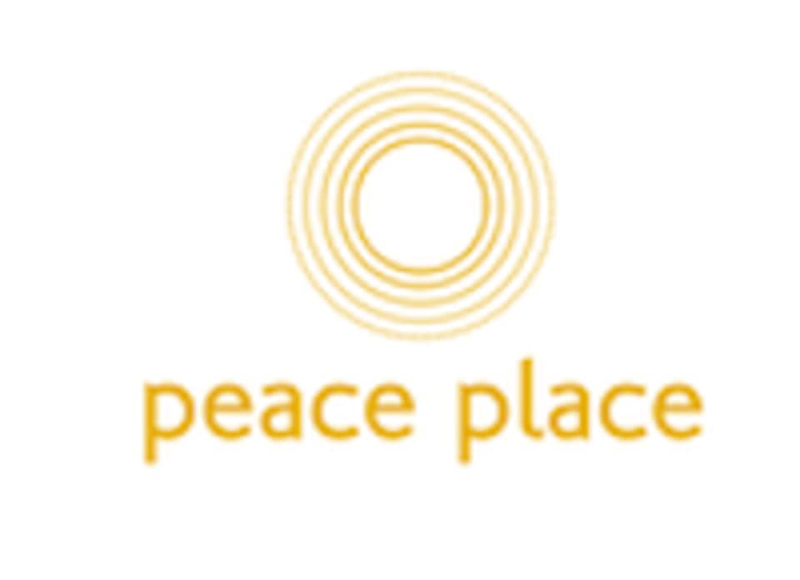 Start taking classes at Peace Place Brooklyn and other studios! Vinyasa translated means "to arrange something in a special way". Vinyasa yoga places focus on flowing sequences that move through poses in a dynamic, athletic way. Emphasis is placed on connecting breath and movement to propel you through the practice. Please make sure to wear comfortable, athletic wear! Please be sure to bring water and a sweat towel. You may rent mats for $2 - please note that this studio is cash ONLY, but, no one is turned away due to low funds as long as there is space available.